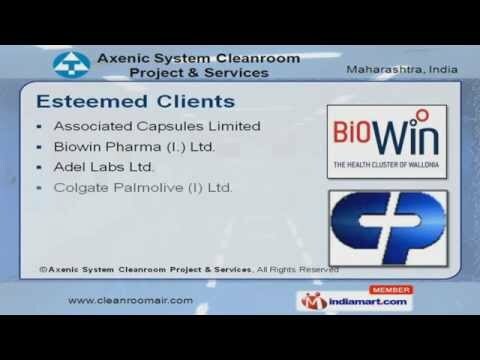 Established in 2000, we Axenic System Clean room is one of the leading companies engaged in architectural designing, planning, installation, clean room devices, commissioning and turnkey construction services for clean room systems and devices. Our product range includes Biological Safety Cabinets, Double Skin Air Handling Unit, Laminar Downflow Clean Air Work Station, Industrial Pre Filters, Mini Pleat HEPA Filters, Axenic Flush Windows, Powder Handling & Containment Systems, Stainless Steel Lockers, Static Pass Box. We have a well-equipped manufacturing unit that is located on large area. It comprises of all the required facilities, such as modern machines and other equipment. This assists us in restructuring our fabrication processes and produce clean room devices and systems in accordance with the set industry standards.Axenic system is led by a team of highly skilled professionals from the fields of architecture, civil engineering and construction. We had repeated business is a sign of the trust and values our clients have in our qualified architects and other professionals. For us, quality is one of the vital components of all our business procedures. 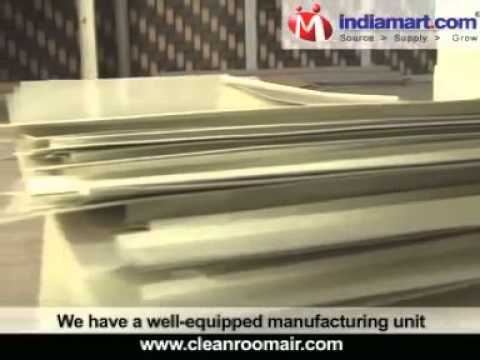 We have an in-house quality assurance department that is comprised of all required testing facilities. This helps to conduct several quality audits to ensure high performance. We have the expertise to achieve the heights of success and acquire renowned clientele that includes Videocon Industries Ltd, Aurangabad, Vifor Pharma Private Limited, Colgate Palmolive (I) Ltd., Juggat Pharma, Bangalore.